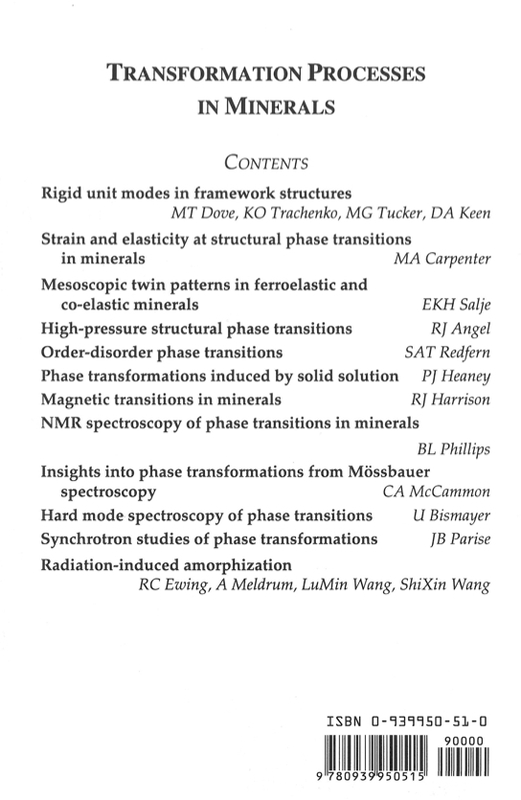 Phase transformations occur in most types of materials, including ceramics, metals, polymers, diverse organic and inorganic compounds, minerals, and even crystalline viruses. They have been studied in almost all branches of science, but particularly in physics, chemistry, engineering, materials science and earth sciences. In some cases the objective has been to produce materials in which phase transformations are suppressed, to preserve the structural integrity of some engineering product, for example, while in other cases the objective is to maximise the effects of a transformation, so as to enhance properties such as superconductivity, for example. A long tradition of studying transformation processes in minerals has evolved from the need to understand the physical and thermodynamic properties of minerals in the bulk earth and in the natural environment at its surface. 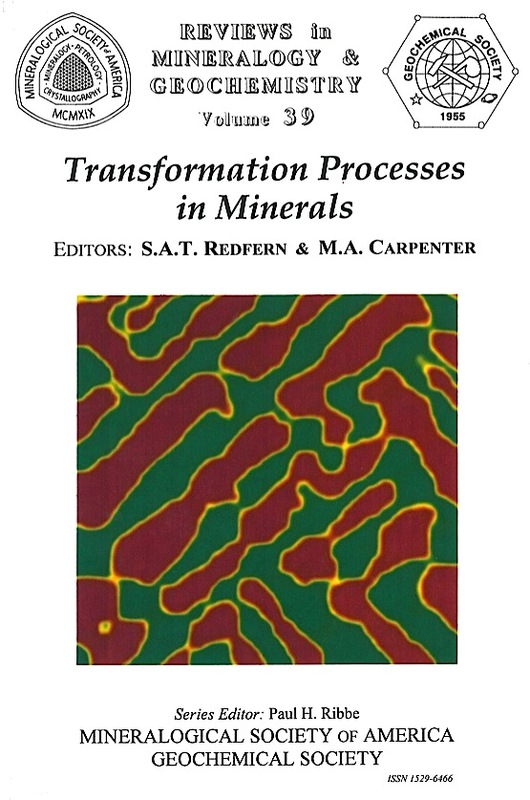 The processes of interest have included magnetism, ferroelasticity, ferroelectricity, atomic ordering, radiation damage, polymorphism, amorphisation and many others-in fact there are very few minerals which show no influence of transformation processes in the critical range of pressures and temperatures relevant to the earth. As in all other areas of science, an intense effort has been made to tum qualitative understanding into quantitative description and prediction via the simultaneous development of theory, experiments and simulations. In the last few years rather fast progress has been made in this context, largely through an interdisciplinary effort, and it seemed to us to be timely to produce a review volume for the benefit of the wider scientific community which summarises the current state of the art. The selection of transformation processes covered here is by no means comprehensive, but represents a coherent view of some of the most important processes which occur specifically in minerals.